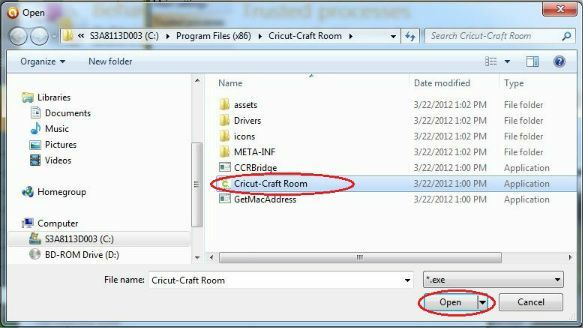 Cricut CraftRoom Blog: Having trouble logging into CCR? Having trouble logging into CCR? There have been numerous posts on the Cricut message board from members having trouble logging into CCR. If you are clicking on the Login button and nothing is happening, then this post is for you! 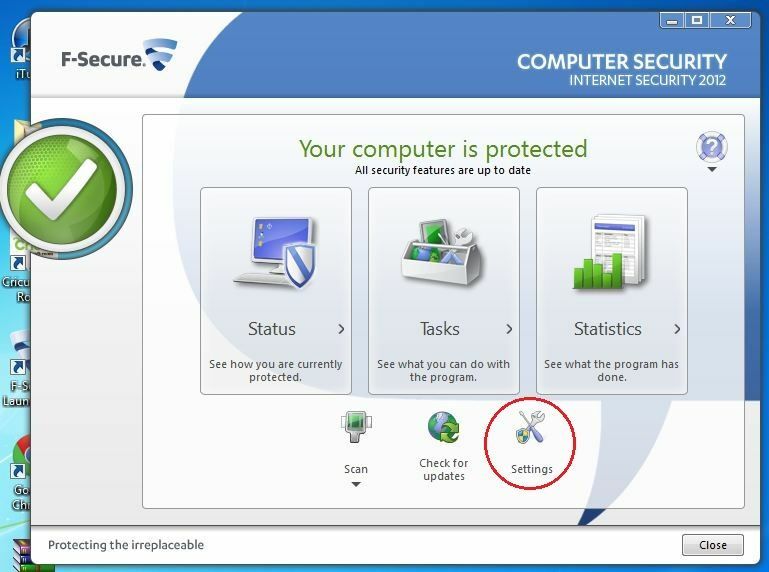 In most cases the problem appears to be over zealous anti-virus programs blocking the program. 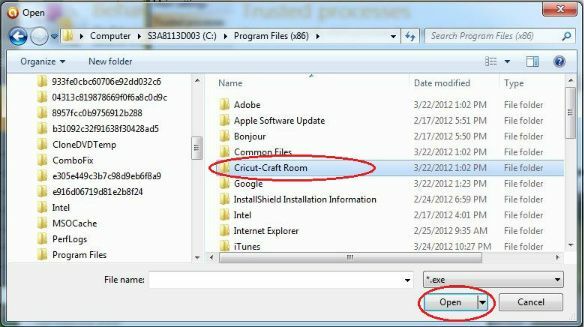 If you use a different anti-virus program and are having trouble logging in please email me at craftroomblog@gmail.com. 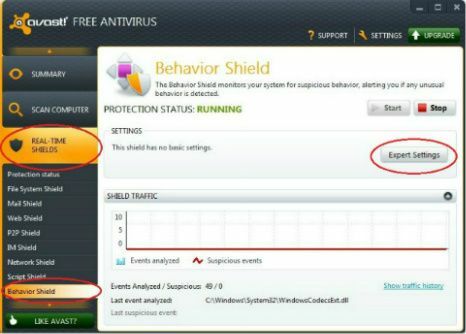 Let me know which anti-virus program you are using, and if there's a free or trial version of it I'll download it and see if I can find a fix for you. 2. Left click on the up arrow in the bottom right corner of your screen. Now open CCR again and try logging in. or by right clicking on the triangle in the lower right of your screen, then clicking on the F-Secure icon. 4. If you get a User Account Control warning select Yes. 7. In the Permission section click on Allow, then OK.
8. 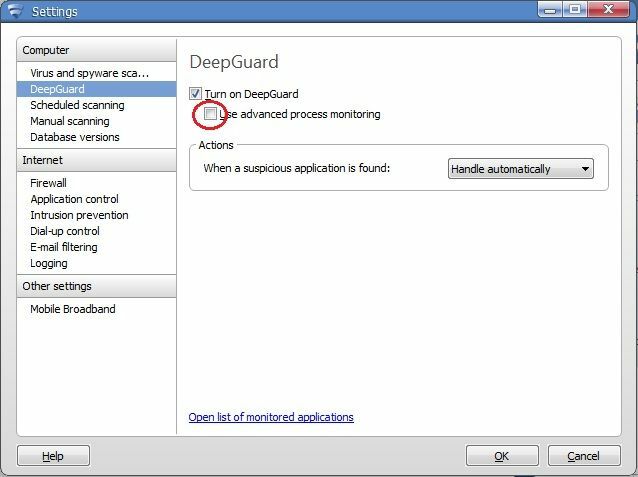 Uncheck the box next to Use Advanced Process Monitoring then press OK, then Close. 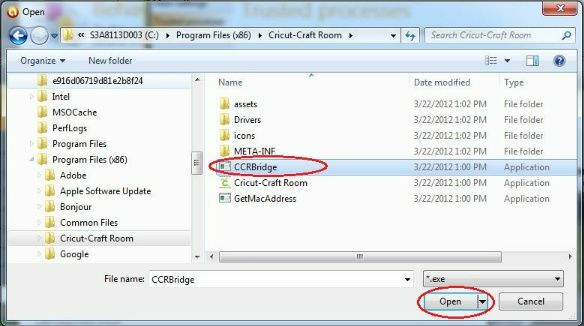 Open CCR and try to login! Thank you so much! I used Avast, and this is priceless help. Thank You so very much!!! I was getting so frustrated until I found your instructions!!! Easy to follow and soooo much help! I was pulling my hair out until I found your easy to follow instructions. Help. I'm still not able to log in. Reading through your directions my antivirus (Bitdefender)has been set to allow CCRBridge and Craft Room.... yet still can't log in. 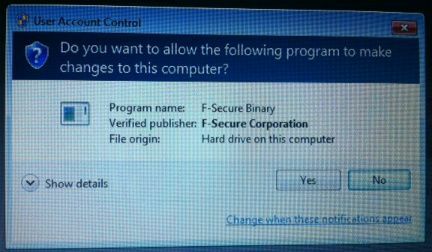 i still can't get in..i use malware and avira..thx for any help..actually i get in the first time i download it..but then can;t any time i close and try to go back in the room. At last - thank you!!! I'm using ZoneAlarm and can't get this to work. I've verified that both programs (CCRBridge.exe and Cricut-Craft Room.exe), along with Adobe AIR both have full inbound and outbound access to the network, but still can't get in. Any suggestions? We tried disabling Zone Alarm and still cannot access the Craft Room. Any other ideas out there? 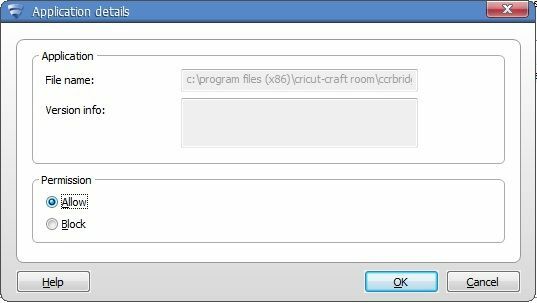 Hi all -- I was having all kinds of trouble with Cricut not being able to log in on a Windows 7 system with ZoneAlarm. Called the Cricut help desk and they were extremely unhelpful -- at least they appeared to be at the time. The only thing they could do was tell me to contact ZoneAlarm support; they wouldn't be able to help me until I talked to them. 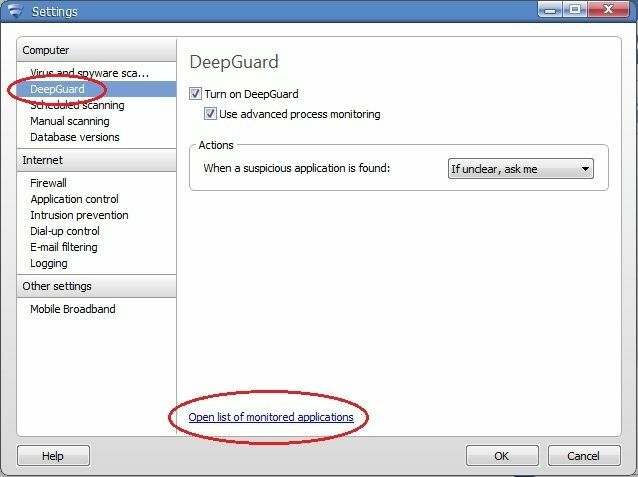 5) Next, please uninstall ZoneAlarm by using the Uninstall option on the Remove Programs menu on the Windows Control Panel. Restart when prompted. 6) After rebooting, run the clean tool using the file you downloaded to your desktop and follow the on screen prompts to complete the uninstall. Be sure to restart your computer if prompted. NOTE: If you do not have the Run option on the Start menu, you can press and hold the Windows logo key and tap the letter R .
You will be prompted for the license key. I followed those instructions to uninstall and clean up ZoneAlarm, then reinstalled the latest. I then launched Cricut -- and it worked the first time!!! So -- thank you, Cricut and ZoneAlarm help desks! I'm sorry I doubted you! Note: the instructions above may need to be updated as time goes on and ZoneAlarm releases later versions. For the latest instructions, you may need to contact ZoneAlarm support. 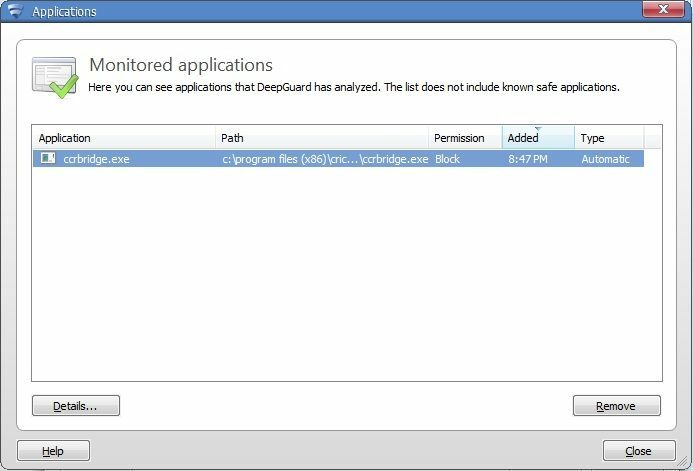 Did you happen to find any information on Bit Defender? Thank you so much, I would have NEVER figured that out. It never crossed my mind that AVAST was the issue. Happy Dance!!!! I've tried the Zone Alarm update and the F-Secure steps, and nothing to my avail. I can download CCR and it logs me in fine the first time, but won't again. I've been dealing with this issue for a while and Cricut isn't much help. Any other ways I can fix this? Considering selling and getting a different brand of machine. 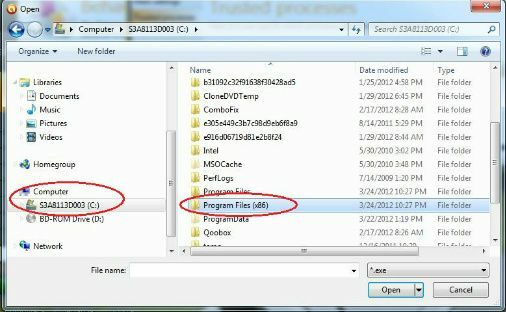 Do you have both those programs on your computer? Might they be conflicting with each other? 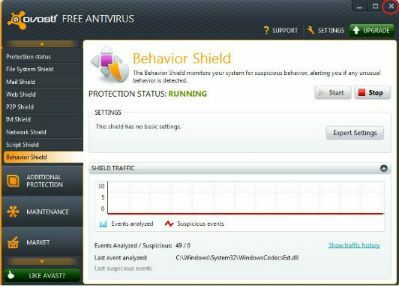 Also did you check to make sure you don't also have Windows Firewall and Windows Defender running?